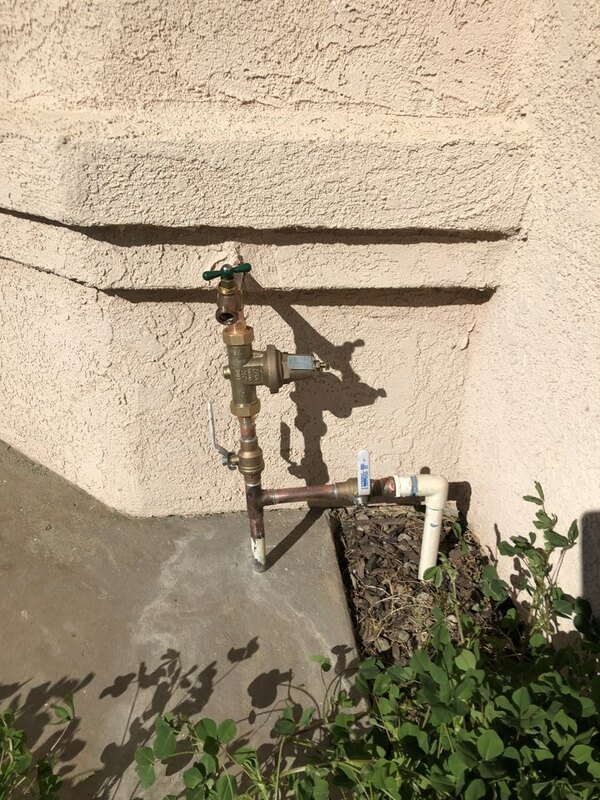 Pride Plumbing Services is known in Highland, CA for our team of licensed plumbers that produce great workmanship with a commitment to customer service. 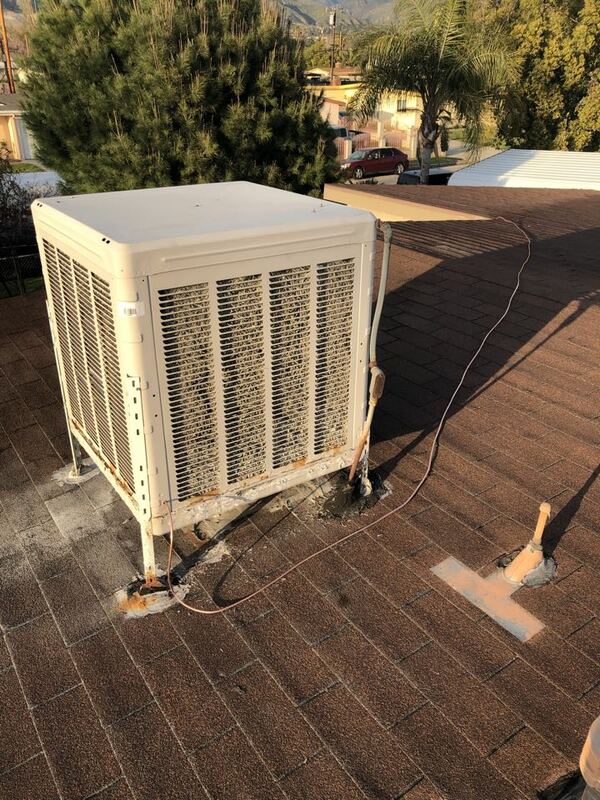 Just read our Highland, CA reviews to see how our plumbers produce our growing list of satisfied customers. The response was fast, but the problem was not plumbing related. We received good references to contact to work on resolving the issue. Curtious, and know their work. Arrived as promised, great price for her work that was done and left me with estimates for future work to be completed. Both gentlemen were courteous and kept me well informed regarding what they were doing. Great Service! Excellent Work! Fast and Friendly! Thank you Pride Plumbing for giving me excellent service! Bryan and Zion were FANTASTIC! They were courteous and did a great job installing new shower and sink fixtures. In my opinion, they are the best in what they do they perform amazing work. I love the new fixtures they picked out for me. I highly recommend Pride Plumbing and give them a HUGE A+!!! Bryan of Pride Plumbing was exceptional. He showed up and gave me an estimate when I scheduled an appointment for the work to be performed. He was on time, and explained everything that he was going to do. He was very fast in completing the job. His work was outstanding. I highly recommend Pride Plumbing Services to anyone looking for a quality company to perform your plumbing needs. Great service...good people. From 1 to 10, 10 being best...I give Pride Plumbing an 11. 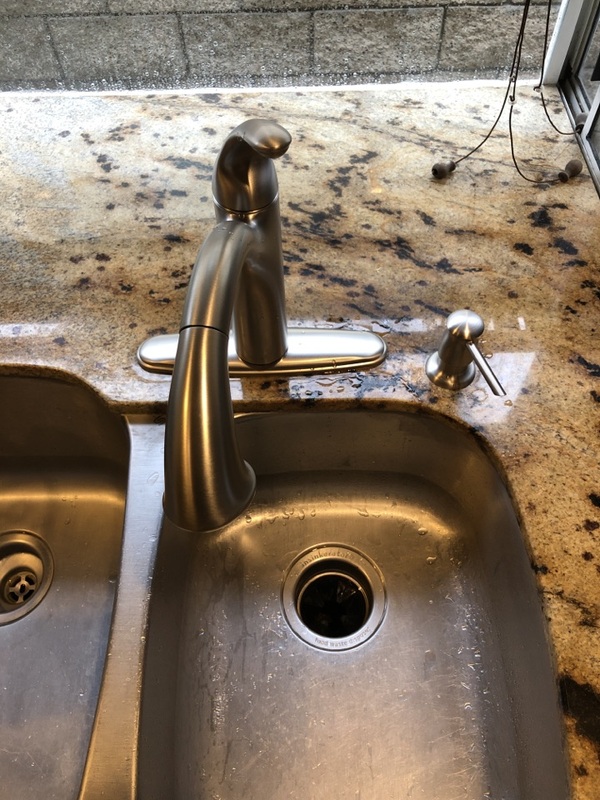 Replace existing garbage disposal and kitchen faucet. Install new Delta kitchen faucet and Insinkerator badger 5 garbage disposal. Install new drain line for kitchen sink, Install new drain line for bathroom sink. Tub drain clogged, clogged drain need plumber. Perform leak detection. Find unknown leak.